Inside La Gazzetta dello Sport’s Interview With Mario Balotelli – AC Milan Bros. Earlier today, an exclusive tell-all interview on Milan’s Mario Balotelli was published for the world by La Gazzetta dello Sport. Andrea Di Caro interviewed the polarizing talent, covering the Italian’s first spell with the club, the Azzurri, the next phase of his life as a footballer and the impact his late father has on him, among other things. If you have not had the chance to read the interview in it’s entirety, we highly recommend you do so. But, in this article we will include excerpts directly from the interview while providing a reaction to the 25-year old’s words to try and dig deeper into the mind of Mario Balotelli. With this move, it’s clear that many parties are behind him and ready to accept a changed man. A father and a footballer who wants to show that this new chapter will be more defining than his previous one. Mario’s daughter Pia has always been one of the few constants in his life. Despite all of the mistakes he has made and every opportunity he has spoiled, his daughter has kept him level headed. Staying on the subject of the national team, Mario Balotelli has made it clear that he fully intends to be in France next summer for Euro 2016 for his country. But this inclusion goes deeper than just wearing the nation’s colours. 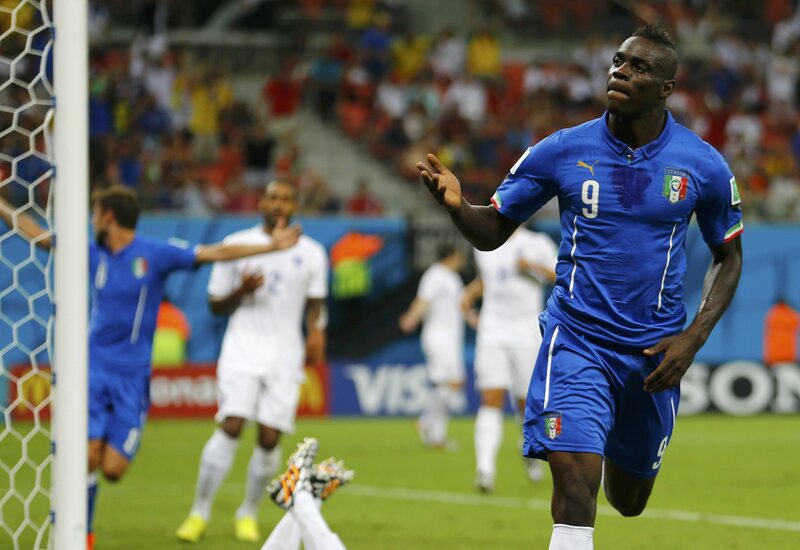 The return of Mario Balotelli will be closely monitored; by Milan, Italy, Europe and the entire footballing world. His words seem genuine and we hope his “second half” shows that he has finally changed as a footballer and father but mostly, a man. At the age of 25 and with many years of life ahead of him, we all hope that he can come out this half and prove to the world, and himself, that he has turned the page on the past and is poised for success.